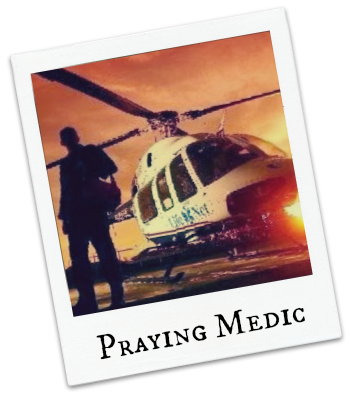 At this point in my life I didn’t believe in healing or miracles, but I reluctantly obeyed and started praying for some of the people I transported in my ambulance. Since the night I had that first dream, I’ve had over 200 more dreams about healing. In some of the dreams, God gave me answers to the questions people have been asking about– like why are some people not healed? Over the last 5 years I’ve been praying for my patients regularly and I’ve seen hundreds of them healed. I haven’t just seen patients healed, but doctors, nurses and other paramedics. My wife and I see people healed in grocery stores and restaurants and just about every place we go. 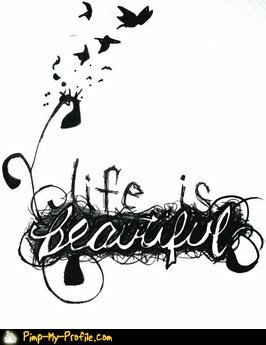 I started a blog and began writing articles about healing based on my experiences and what I had learned from my dreams. The response to the articles and stories was so positive that I decided to publish the articles in a book. One comment I heard often was that my explanations took the complex subject of healing and explained it in a way that was simple to understand. 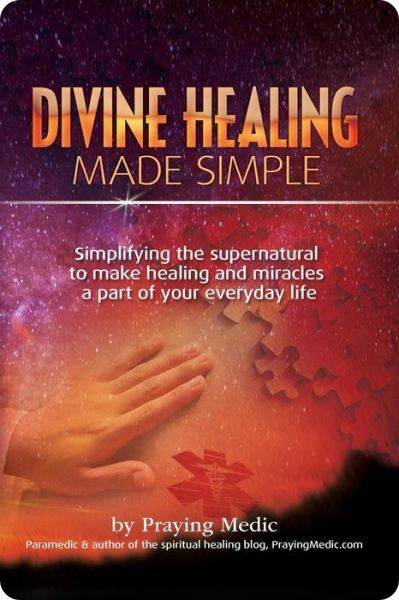 I chose the words ‘divine healing made simple’ for the title because simplicity is the thing that makes this book different from other books on healing. My goal is to take the mystery out of healing and make things as simple as possible. The main focus of the book is instruction on healing, but I also cover the basic principles involved in deliverance, raising the dead, words of knowledge, dreams and visions, fasting and other related subjects. I include one chapter each on street healing, healing in the work place and healing in health care. Three chapters are devoted to answering the questions why some people are not healed and why some people seem to lose their healing. I did a lot of research on the various options for publishing before I published this book and I decided that self-publishing was the way I wanted to go. There are a number of companies that offer self-publishing, but Amazon made the process easy and fairly straight-forward. They also provide a lot of free advertising for their authors. Prior to publishing the book I had been blogging for several years and I have a huge (and very loyal) Facebook tribe. All these things set me up for a very successful first book experience. It didn’t take long for the book to become a best-seller. I had heard a lot of horror stories about being an author, but my experiences have been incredibly rewarding. I’m having so much fun writing that I’m looking forward to retiring from my job as a paramedic and becoming a full-time author.